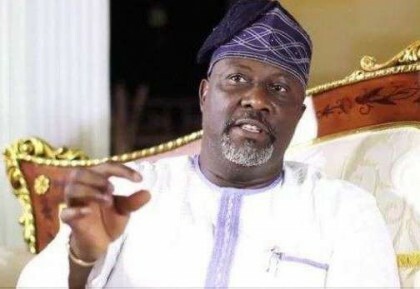 The Independent National Electoral Commission (INEC), has released the timetable and schedule of activities for the recall of Sen. Dino Melaye, the Senator representing Kogi West Senatorial District. The commission released the timetable in a statement issued by Mrs Augusta Ogakwu, Secretary of the Commission, a copy of which was made available to newsmen on Monday in Abuja. The statement said that on July 10, INEC would issue verification notice to be pasted at Melaye’s constituency and at INEC Local Government Office in Lokoja. It said that July 30 is the last day for submission of application by interested observers at INEC headquarters office. According to the statement, INEC has fixed Aug. 10 as the last day for submission of names of verification agents for the member to be recalled and the petitioners. It said that commission would schedule stakeholders meeting for the recall to be held on Aug. 15 at INEC Lokoja office. 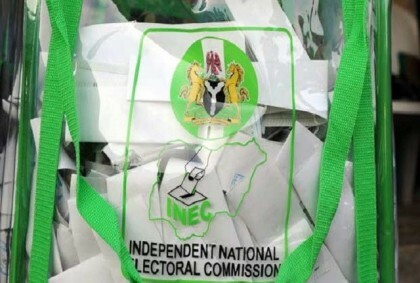 The statement said that on Aug. 19, INEC would conduct verification of the signatures of the petitioners demanding the recall, submitted to the commission from all the polling units in the constituency. It added that on the same day, INEC would declare the outcome of the verification at its Local Government Office in Lokoja. The statement said that INEC would issue the timetable and schedule of activities for the conduct of referendum subject to the outcome of the verification exercise.